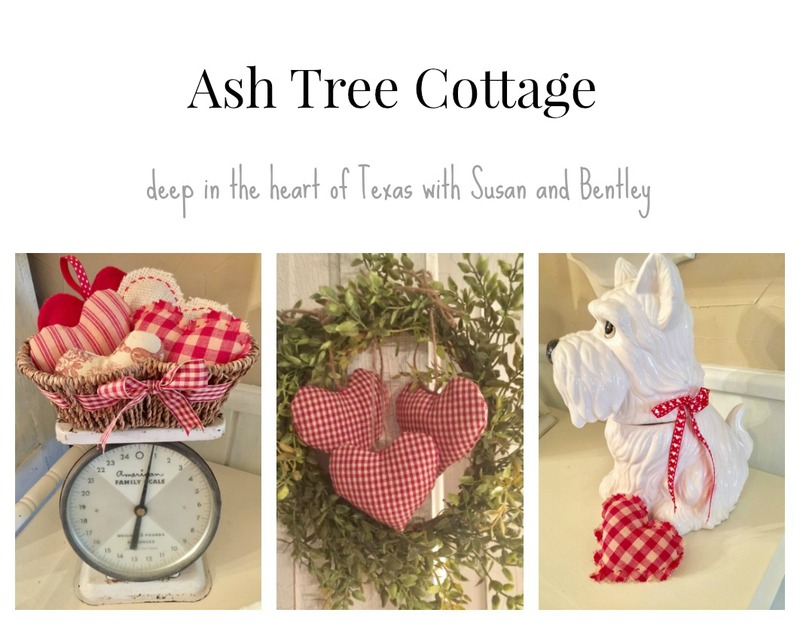 Ash Tree Cottage: At Long Last Spring! to be awash in pastels. back porch will be ready for it's 2018 Spring reveal! Your pink is making me smile so hard, my cheeks hurt! I love it! We are in ANOTHER Nor'easter in Connecticut. Still waiting for Spring. Pink stripes and checks in your post make me happy! Was in Pottery Barn today and saw the have dishes similar to your small ones in colors of yellow, dark blue and light blue. Really pretty! 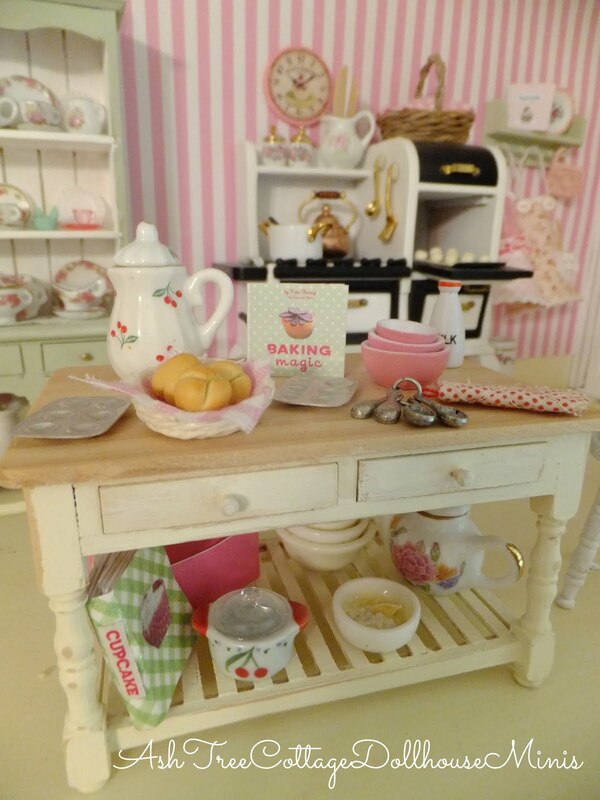 Love how you include your miniatures in your Easter decor. I'm with you on loving Spring and being out in the yard again. We are a little behind you up here in North Texas with my Daffodils just now blooming, but shrubs and trees are just now starting to bud. Can't wait for your Spring Reveal.